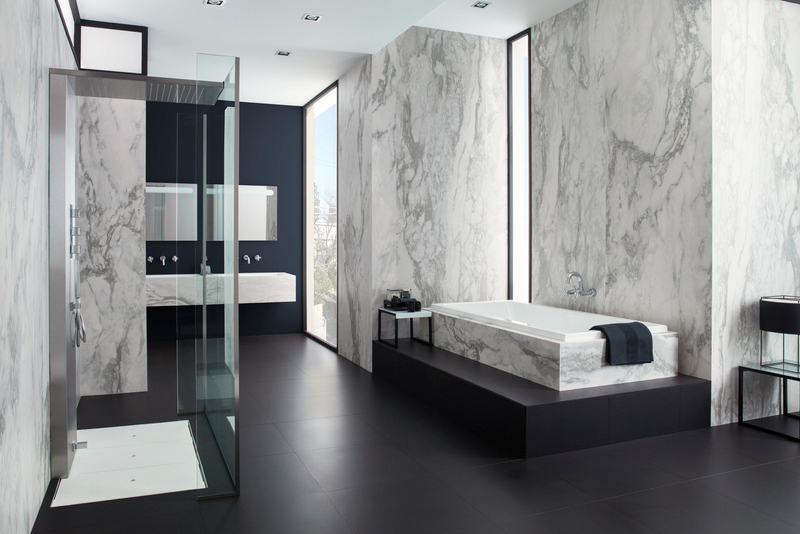 Porcelanosa’s XLIGHT collection is a revolutionary product in the ceramic tile industry. Large format, minimum thickness, light weight and water resistance are all properties which make XLIGHT a unique product collection. 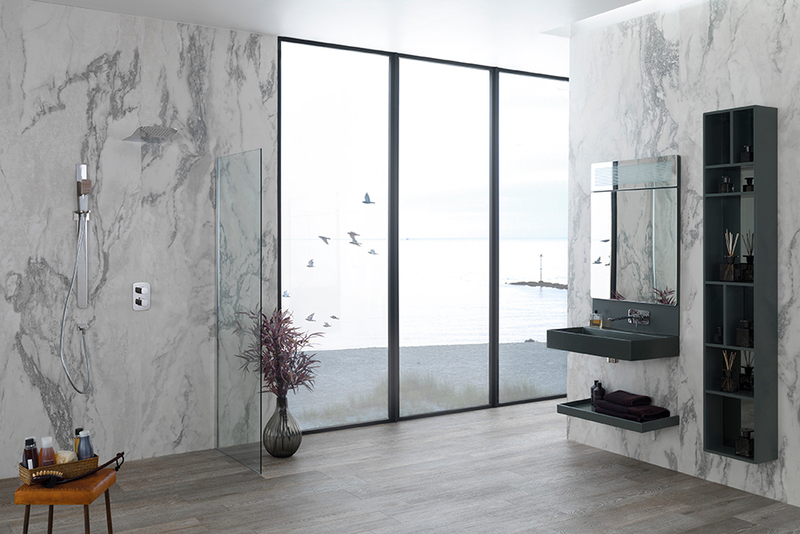 Because of these unique properties, XLIGHT can be used in many different applications – including bathrooms. 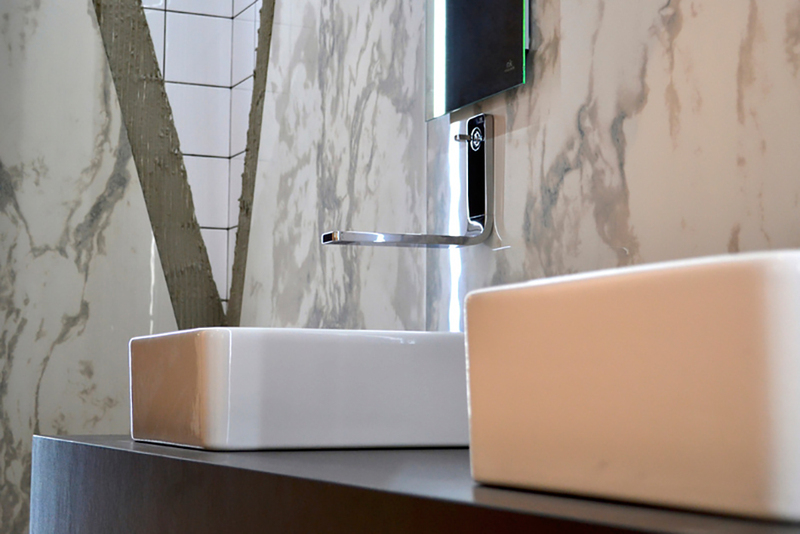 XLIGHT tiles are available in square or rectangular shapes and can be as large as 40″×120″. XLIGHT tiles are made out of porcelain and are typically 1/8″ thin. Their potential usage includes both interior and exterior surfaces as well as facades. XLIGHT is perfectly suitable for any public area thanks to its safety features such as fire and frost resistance. 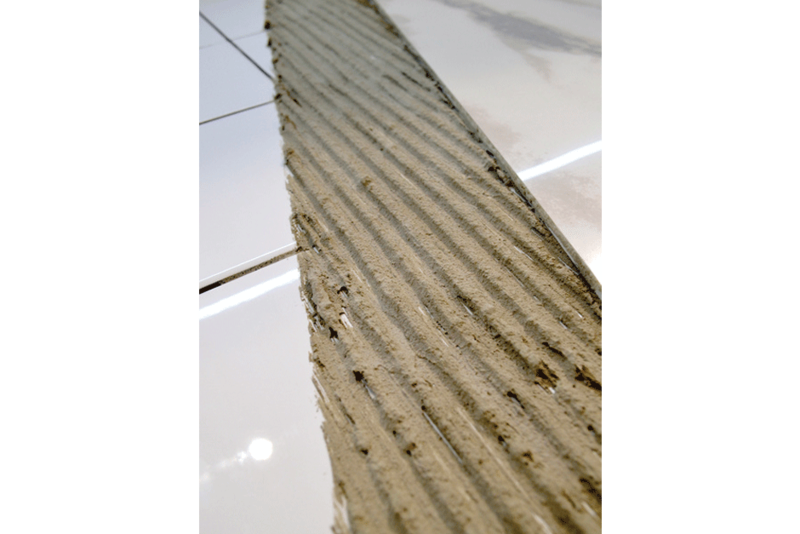 XLIGHT’s extremely thin structure and light weight makes it possible to use over existing tiles without having to remove them. As a result, this technique makes the whole process of remodeling much easier and cheaper. The idea that only small format tiles should be used in small bathrooms is hopefully over. Using bigger tiles produces fewer joints and makes a space seem more unified and spacious – which is an important effect in small bathrooms. XLIGHT is available in a variety of different colors and designs. 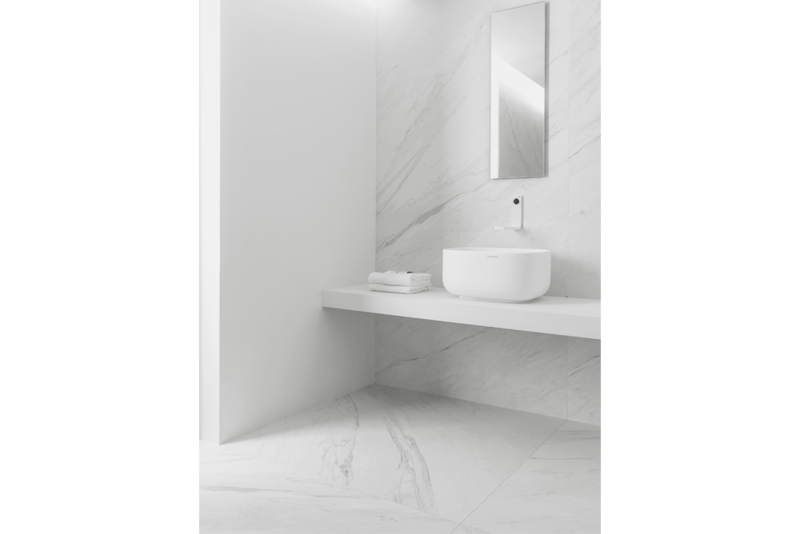 If you’re looking for tile with a stone or marble appearance, you can view our NVY White Nature or Lush White Nature tiles. Find out more information about our X-Light collection and view our X-Light products.